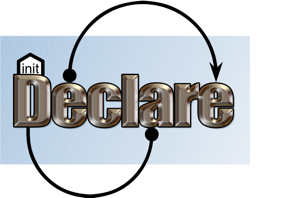 After what seems like a long hiatus (though, in reality, we have just been working behind the curtains), we have now released the Declare System in version 2.0.9. This version is much faster, and can handle much larger models using the approach described in  and is compatible with the operational support service in ProM 6.1 described in . This version is a testing release prior to the forthcoming final 2.1 release. 1 Comment on "Declare 2.0.9 Released"